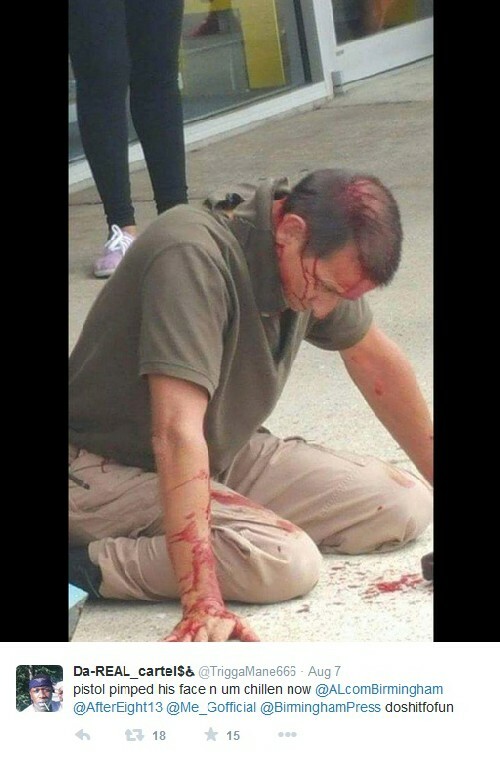 Pistol-whipped detective says he didn’t shoot attacker because of headlines. CNN is one of the worst offenders in America along with Democrat politicians in generating anti-police hatred, bigotry and paranoia. The majority of the news media and many Democrat politicians have dehumanized police officers and have created a prejudicial atmosphere that automatically assumes police are always guilty before the facts are know. Yet the facts in this case forced CNN to report the bigotry they have helped create. But do police lives really matter to CNN and the politicians who have campaigned to dehumanize and vilify the police? Probably not, if police lives really mattered they would not have vilified the police, as the increased murders of police after this campaign is exactly what one would expect. The news media in the very same city would not have vilified Black people for 100 years to assist Democrats to prevent Black voting rights if Black lives really mattered to them. So in a way nothing is new, just the target of the bigotry has changed. (CNN) A Birmingham, Alabama, police detective who was pistol-whipped unconscious said Friday that he hesitated to use force because he didn’t want to be accused of needlessly killing an unarmed man. Details of last week’s incident in the Birmingham enclave of Roebuck remain sketchy — such as how did the suspect get the officer’s weapon — but the six-year police veteran said he didn’t shoot the man who attacked him during a traffic stop because of the outcry surrounding a spate of police shootings nationally. Citizens at the scene who have adopted the politician/media anti-police hate campaign rejoiced at the beating of the innocent policeman and posted pictures on social media of him both bleeding and unconscious instead of helping him. That is to be expected, as the hate campaign is intense and easily controlled people tend to adopt hate campaigns, no matter what the facts are. 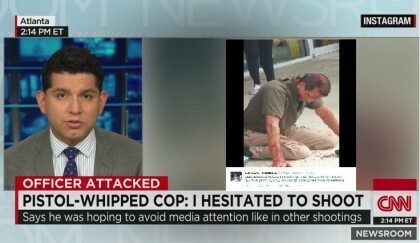 do police lives really matter to CNN? 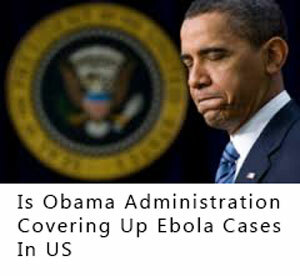 I beleive that the media has allowed this to become completely out of control. 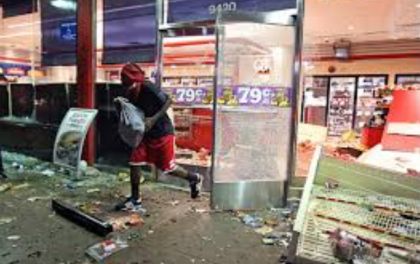 What do law abiding citizens do when there are no longer any police to help? Who do these protesters ( I use that term loosely as most of them are nothing other than rioters) want to call when thier life or their property is in danger? Are they going to call this thug that beat the police officer to come and protect them? What the heck is wrong with peoples brains that celebrate the beating of someone that is their to protect them and protest when a criminal who fights the police is shot? I am sorry for the America we are becoming. We used to be a strong nation, but now wrong is right and right is wrong.